The much-anticipated Rogue One: A Star Wars Story (PG-13) hit movie theaters in 2016. It is the eighth movie in the film franchise, and, as with other Star Wars movies, creator George Lucas spotlights a variety of worldviews. Apologist Patrick Zukeran told SCENES that the Star Wars series mostly promotes pantheism — the belief that equates God with the universe, thus, making them identical. That stands in contrast to Christian monotheism, which holds that God created the universe and is separate from it. Even though pantheism is the basis for Hinduism and parts of Buddhism, Zukeran believes the Star Wars universe can be used to teach Christian kids about worldviews. 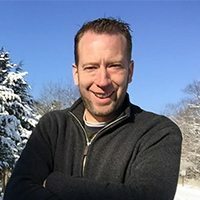 Zukeran, the founder and executive director of Evidence and Answers and the host of a radio show of the same name, spoke with SCENES about how parents can use Star Wars as an apologetics tool. Actress Julia Roberts will join adventurer Bear Grylls on NBC May 25 as part of Red Nose Day, an annual fundraiser that has the goal of ending child poverty – one “nose” at a time. Christian ministries such as Covenant House and Charity: Water are among the organizations that will receive money from the fundraiser, which has brought in more than $1 billion in the past 25 years. NBC is dedicating its lineup May 25 to the event, beginning with Celebrity Ninja Warrior for Red Nose Day at 8 p.m. ET/PT, followed by Roberts and Grylls in Running Wild With Bear Grylls at 9 p.m. 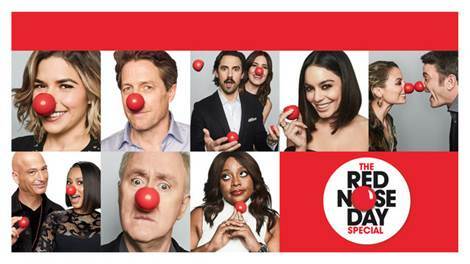 The night will conclude at 10 p.m. with The Red Nose Day Special, in which the sequel of Love Actually will premiere. Feeding America, Save the Children, and the Boys and Girls Clubs of America also will benefit. Tourists who have visited Branson, Mo., or Lancaster, Pa., know all about Sight & Sound Theatres and the massive Broadway-like shows that bring the Bible to life. But for the rest of the country, trips to those two scenic locations may not be practical. 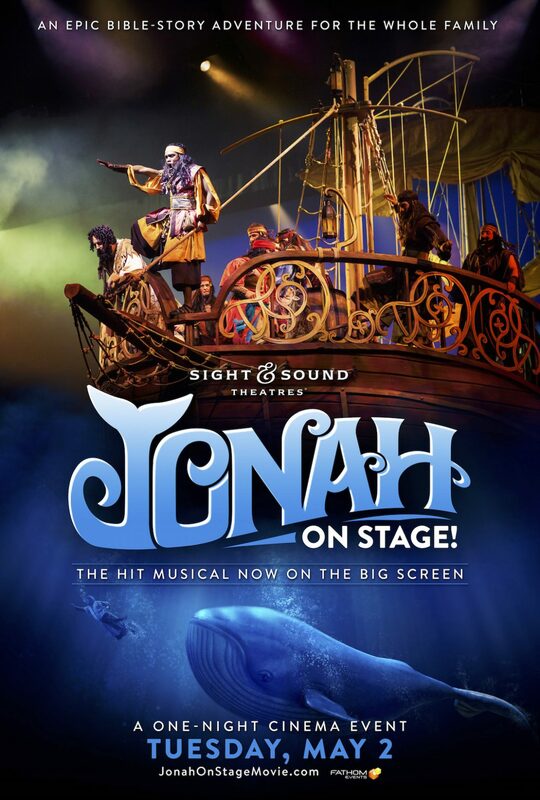 Sight & Sound will give lovers of musicals the next-best thing on Tuesday (May 2) when Jonah – recorded in front of a live audience – will show in more than 700 movie theaters nationwide in a one-night-only event. It is Sight & Sound’s theatrical debut and will give those outside of the Missouri and Pennsylvania regions a front-row view of the spectacular costumes, colossal sets, and original music that has made the shows popular. More than 1 million people each year view Sight & Sound productions in person. “What we wanted to do for those who are going to be watching it on the big screen is to be able to get a vantage point and a perspective of the show that you wouldn’t have if you were sitting here live,” Dean Sell, brand manager for Sight & Sound, told SCENES. “When you are sitting here [at the Sight and Sound theater], you have a fixed seat and that’s your viewing position for the whole show. Albert is a gifted college student with a bright future, but there’s one big problem. He may get kicked out of school first. He gets bored easily in class. He’s constantly distracted. And when he does pay attention, he’s often challenging the professors – to their embarrassment and frustration. “How am I supposed to find answers if I don’t ask?” he asks one of them during a heated post-class exchange. As the world soon will discover, Albert also is one of the brightest minds we’ve ever seen. 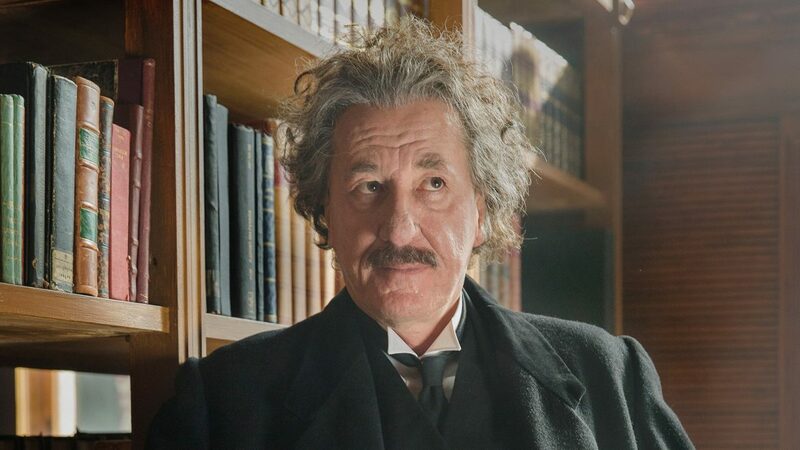 National Geographic’s Genius premieres tonight (April 25), following the private life of Albert Einstein, from his days as a student who skipped class to his time as a professor whose lectures captivated large audiences. I screened the first two episodes in the 10-part series, and it’s safe to say I’m wanting to watch more of it. 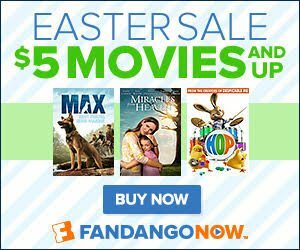 FandangoNOW, Fandango’s movie streaming service, is holding an Easter sale on family movies through Monday, with some films as low as $5. The sale includes such popular titles as The LEGO Movie ($9.99), The Peanuts Movie ($9.99) and Paddington ($7.99). Classics such as The Sound of Music and E.T. (each $9.99) also are on the list, which is quite impressive. View all of the movies here. Michael Foust has covered the intersection of entertainment and faith for more than a decade. He is the husband of an incredible wife, Julie, and the father of four small (and energetic) children.